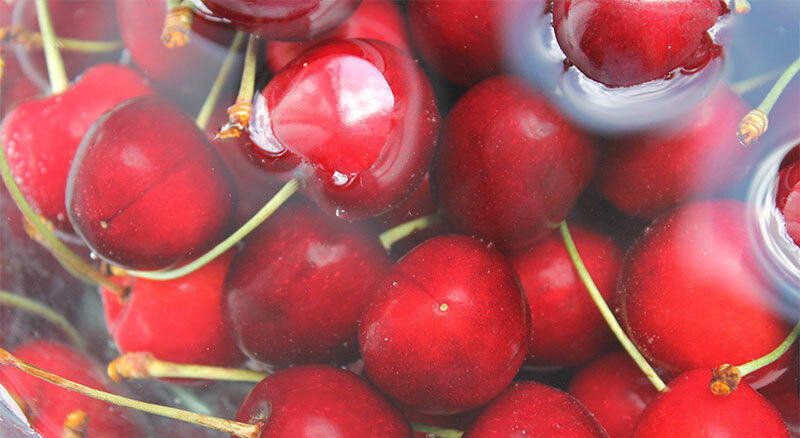 Growing up, cherry pie was one of my favorite desserts, so you can imagine how excited I was to recently discover that cherries are packed with lots of great healthy properties. Of course, getting your cherries from pie isn’t the most healthy and nutritious way to take advantage of the healing power of cherries. Instead, do yourself a favor and add black cherry juice to your grocery shopping list. You’ll be amazed at all the benefits you get from drinking it. Keep reading to learn about some of the amazing advantages you get from adding black cherry juice to your diet.